found in Document 2, which supports SIN 520-20. 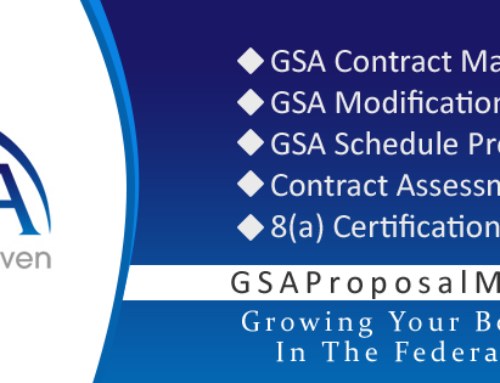 ■ Page 16 – “Section II – Additional Services” provides more examples of additional services allowed. ● See Revised IPS Requirement Document 1A for Industry Definitions, Task Order Level Reporting Requirements, etc. It was determined in the existing version of SIN 520-20 as written, there was ambiguity resulting in higher pricing exceeding commercial rates offered for same or similar services. The planned changes will provide industry clarity on “impacted individual” and “enrollee” in regards to their usage in the pricing tables and result in better pricing offered to the Government mirroring commercial rates.